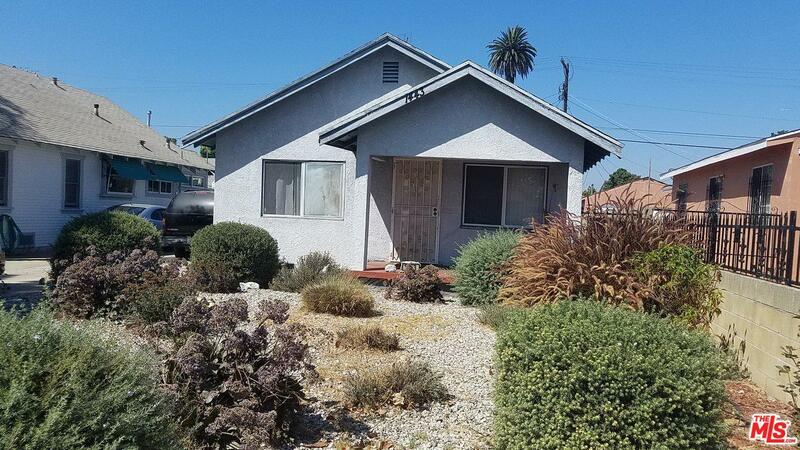 Excellent opportunity for a first-time buyer or investor! Spacious 1 bedroom 1 bath 736 Sq Ft home with detached garage. Partially rebuilt in 2008! Terrific kitchen with upgraded cabinets. Desirable open floorplan with lots of natural light. Extra Murphy Bed in Living Room! Low-Water Landscaping in front yard. Nice oversized lot with a great backyard for summer for BBQs and room for the kids to play. Close to schools, parks, and neighborhood stores. Easy freeway access. Don't miss your chance to be a homeowner! Sold by Subscriber Non BRE#01400067 of Non-Participant Office. Listing provided courtesy of Michael Thomas DRE#01400067 of California Lending & Realty.